In the beginning of the month we could present the new AS Roma home shirt, inspired by Roman armor from more than two thousand years ago. 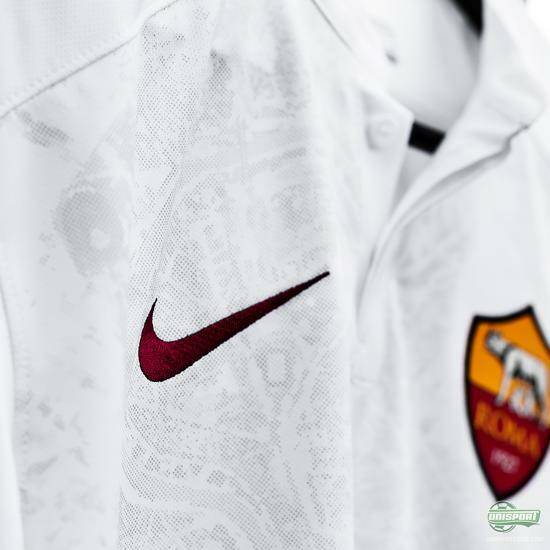 Now Nike are ready to show us the away shirt – inspired by the history and architecture of the city of Rome. 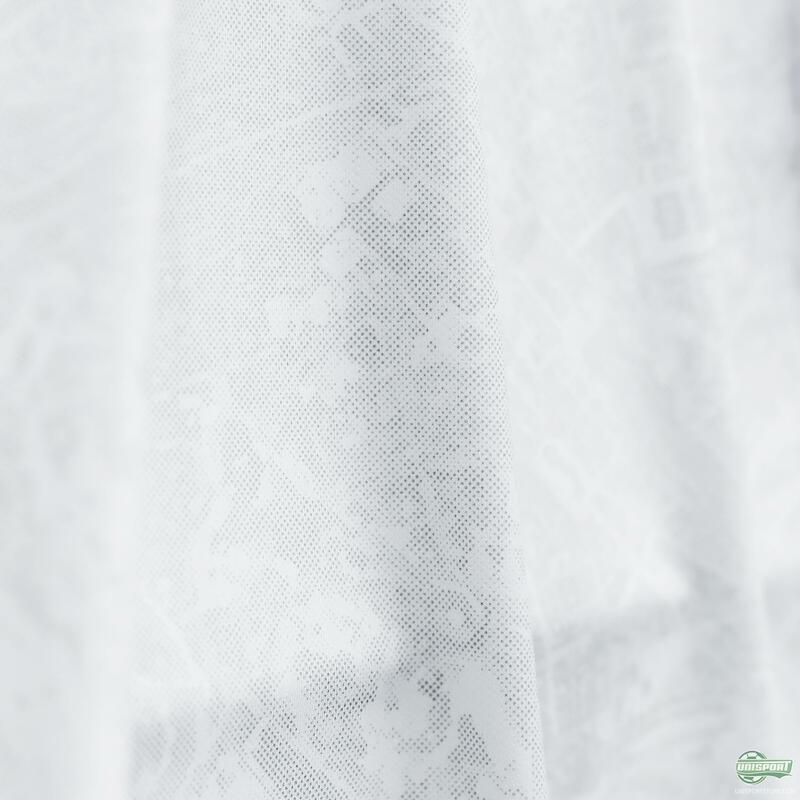 Come along and check it out. 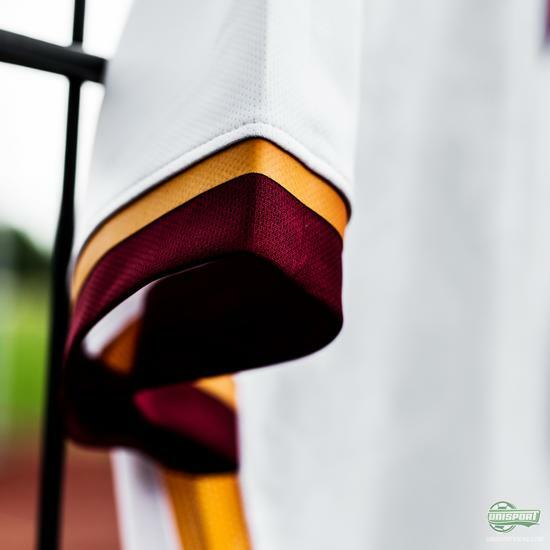 Last year, Nike delivered a daring away shirt for Totti and co. with a diagonal stripe and the classic Roma colours; and the club managed to land at the second spot in the Serie A. 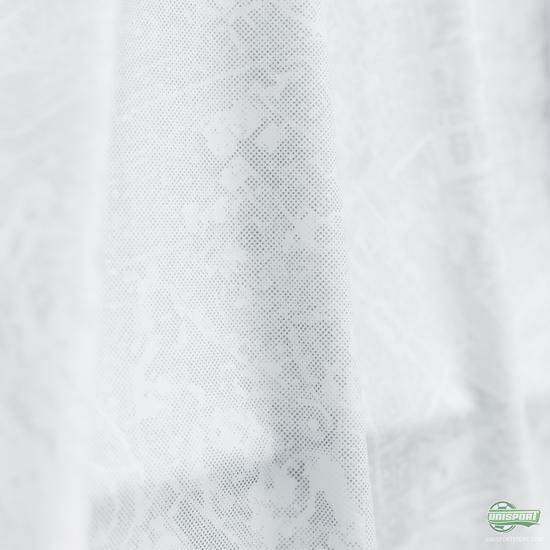 In order to follow up, Nike have created a white away shirt with a pattern based on the view of Rome seen from above. 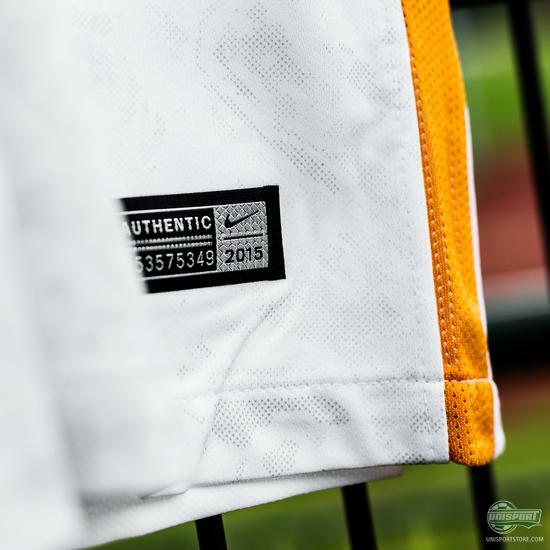 A really cool design detail from the Nike designers. 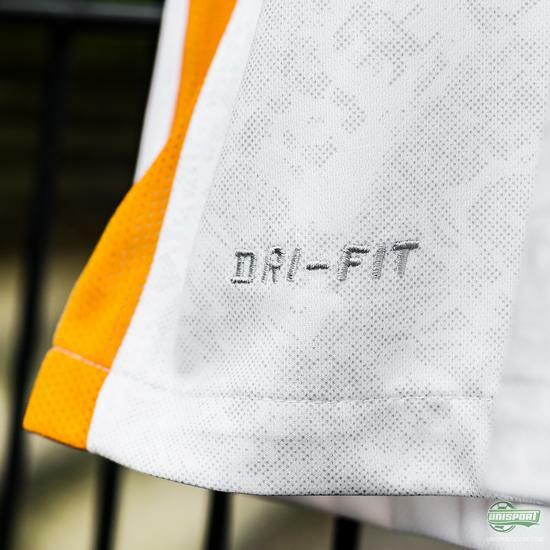 The diagonal stripe has been removed, but the colours from the stripe have been transferred to the sleeve cuffs, and the orange colour also going down the sides of the shirt. The away also comes with a button collar to match the classy squad from the historic city. 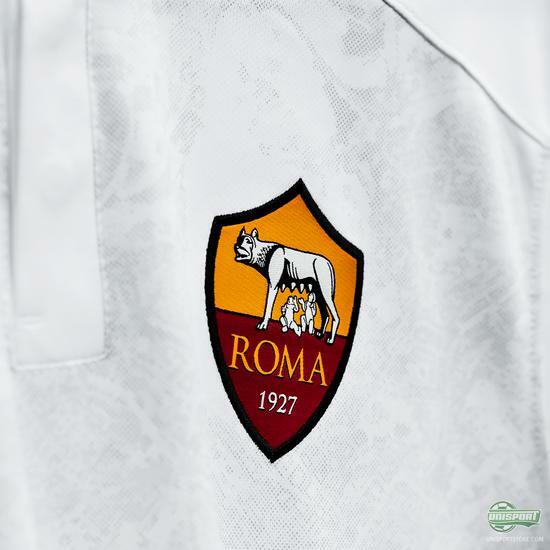 AS Roma are yet again set for European football, and with the beautiful Rome city inspired away shirt, they look stronger than they have for years. Do you think AS Roma can challenge Juventus for the title next season?